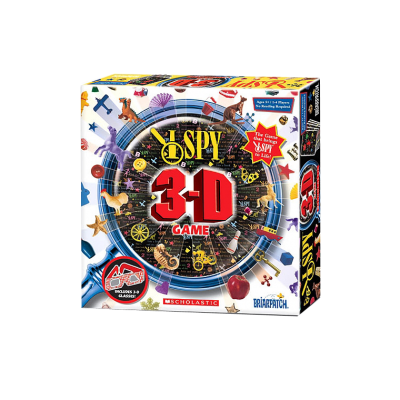 I Spy ChromaDepth® Glasses (Child Size) - American Paper Optics manufactured the ChromaDepth® 3D glasses in a child size frame that went into Briarpatch's "I Spy 3D" game. Each game comes with 4 ChromaDepth glasses for full family enjoyment. 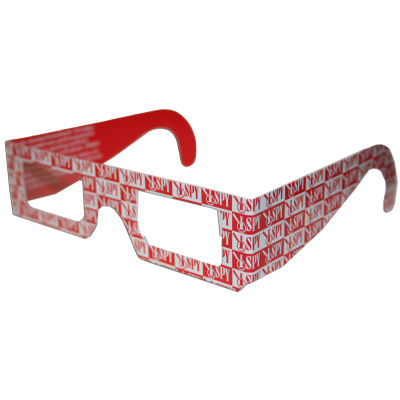 I Spy ChromaDepth Glasses (Child Size) - American Paper Optics manufactured the ChromaDepth® 3D glasses in a child size frame that went into Briarpatch's "I Spy 3D" game. Each game comes with 4 ChromaDepth glasses for full family enjoyment.